This is so good, with anything. If you are a meat-eater, serve it with roast beef or a steak, or lamb cutlets. If you are vegetarian, serve with broccoli or wilted greens tossed with a little ginger and oil, roasted tomatoes and baked mushrooms: colour, crunch, savoury flavours, and rich creamy purée. Mmmm. 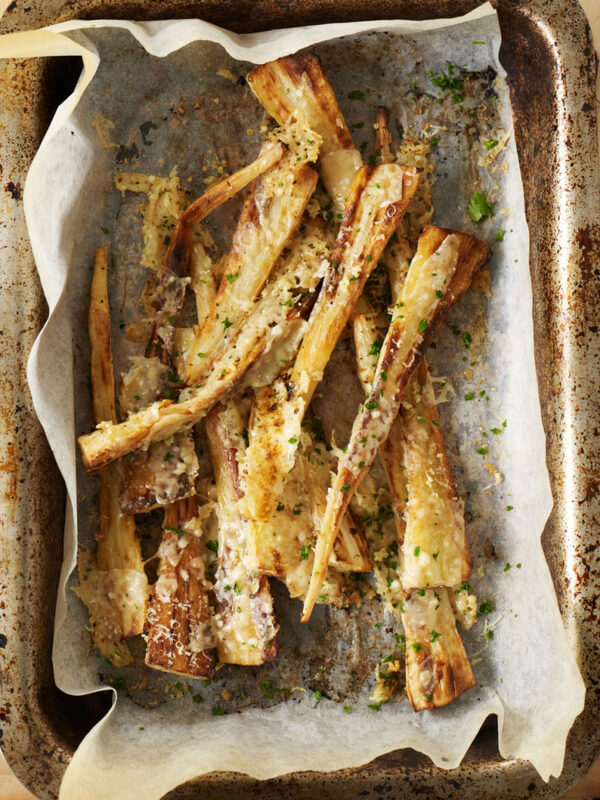 1 Cut parsnips into slim wedges, discarding any woody centres. Put them in a large saucepan and cover with cold water. Sprinkle with salt and bring to the boil. Cook gently, partially covered with a lid, for 12-15 minutes or until very tender; remove any scum that rises to the surface. 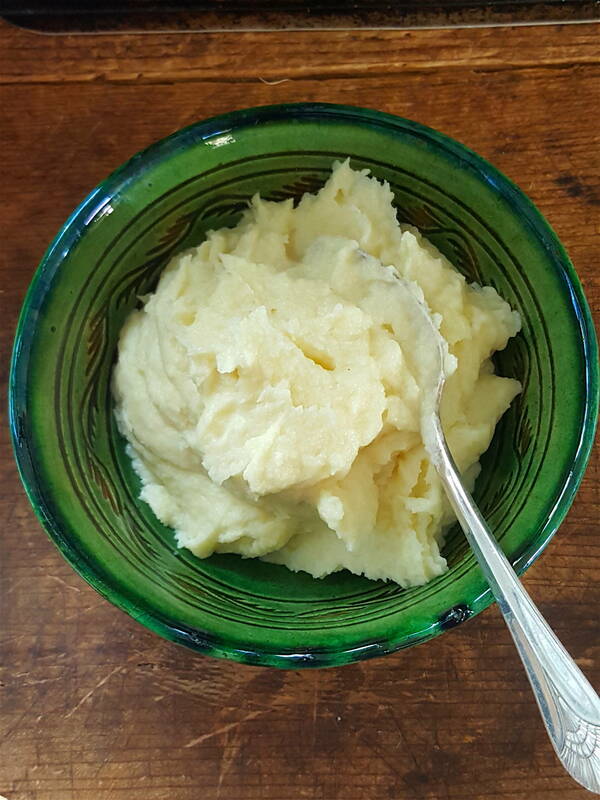 Drain, and rinse with warm water, then purée the parsnips in a food processor (or mash by hand). 2 Have the milk heated to scalding. Beat in the butter, 1 teaspoon of salt, or to taste, and a little nutmeg. Beat in enough hot milk to make the purée light and creamy. The whole operation can be carried out in the food processor bowl. 3 Transfer to a heated serving dish (choose a china dish because it will keep the purée hotter for longer) and serve hot. For a richer creamier purée, use a little runny cream in place of milk.